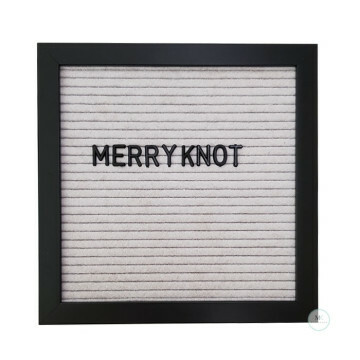 Colorize your space! Our Blue Balloons instantly brighten up your party space, no matter the occasion. 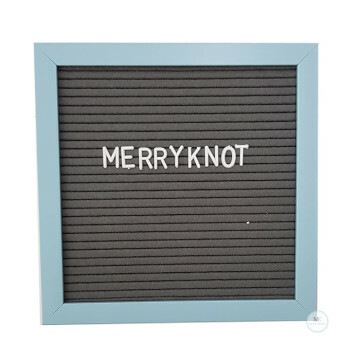 From alphabet A to Z, it let you create a custom party theme. 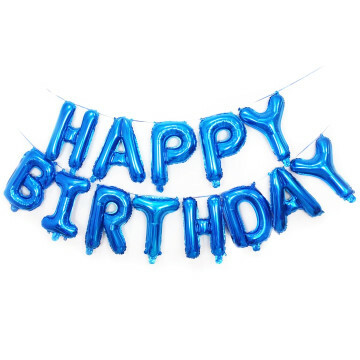 With these Blue foil Balloons, your party is guaranteed colorful fun. The inflation of balloon should stop when they are 80% full and hard enough to allow air expansion due to weather and preventing bursting. 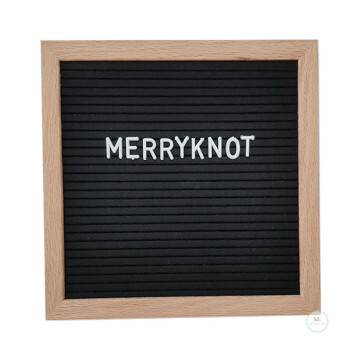 Note: Helium gas is not recommended for this size as balloon will not be floatable. 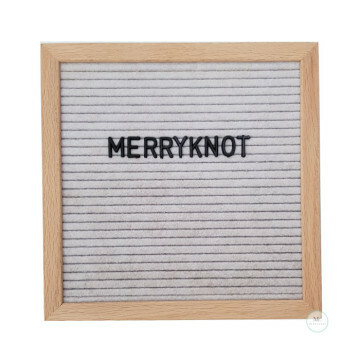 Add a personal touch to your next event with Merryknot 16" Letter foil Balloons! 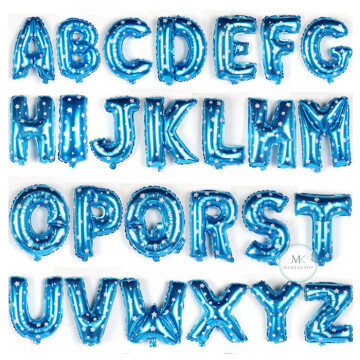 This collection of gold / silver letter balloons features every letter from A to Z, so you can mix and match to form a custom message on your balloon letter banner. 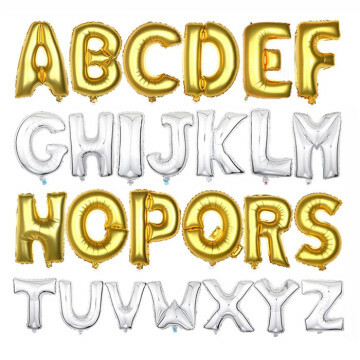 Whether you're celebrating a baby shower, graduation, birthday, wedding or bridal shower, these shining Gold / Silver Letter Balloons are perfect for your celebration and make a great photo backdrop! 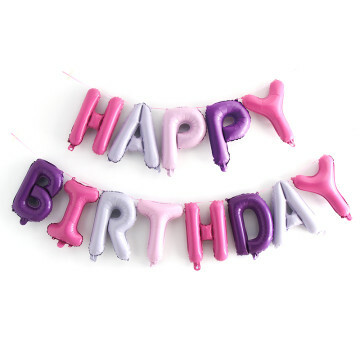 Add a pretty-in-pink personalized touch to your party with our Pink foil Balloons! 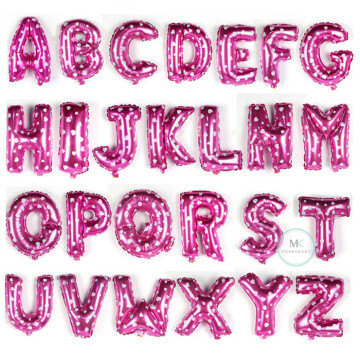 These pink balloons come in every alphabet from A to Z, so you can combine them to make any letter for a birthday, graduation, anniversary, baby shower, housewarming, Wedding or hen night party. 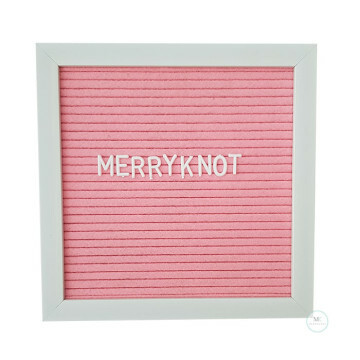 In a gorgeous shade of rose gold, they’re a great way to decorate for weddings, engagement parties, hen party and birthdays! 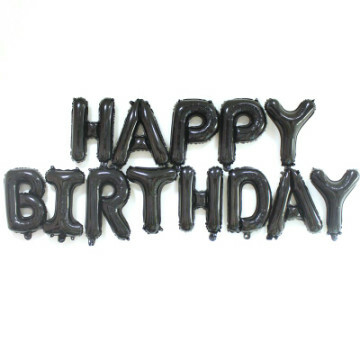 Our Happy Birthday Balloon are the perfect dramatic finishing touches to your Birthday party decor. With these foil Balloons, your party is guaranteed to be full of glitz and glam.